Dubai, UAE, October 12, 2017 – ELM Company, a pioneer in business, learning, training, and digital solutions, has signed a Memorandum of Understanding (MoU) with the Mohammed bin Rashid School of Government (MBRSG) recently at the latter’s headquarters in Dubai, stating the cooperation between the organizations in the areas of training, education, leaders’ preparation, scientific research, and documentation and publication of the best governmental practices. Dr. Nasir bin Zaid Almashary, Vice President of Training Solutions for ELM and Dr. Ali Sebaa Al Marri, CEO of the MBRSG signed the MoU which will focus on implementing key activities such as special trainings, research and studies, public events, exchange of experiences, and consultation and evaluation services. 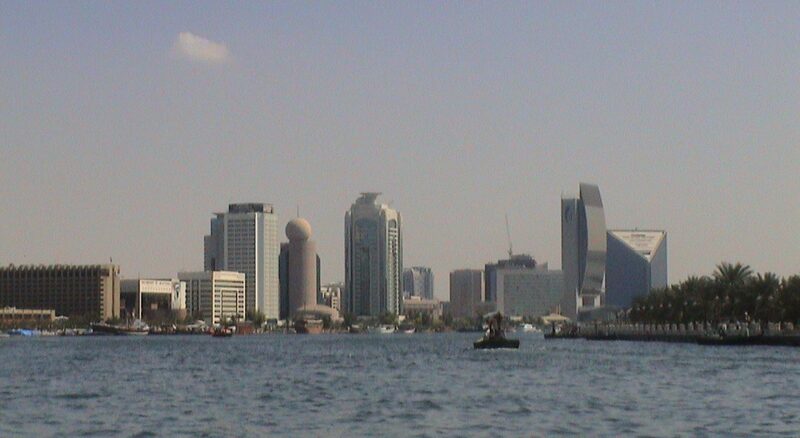 Almashary noted that the partnership with MBRSG is a positive development for ELM having won the trust of one of the leading academic research institutions in the Arabic World specializing in government administration and public policy, and appreciated the School’s officials and Al Marri for their professionalism and wished the success of the cooperation of both parties. 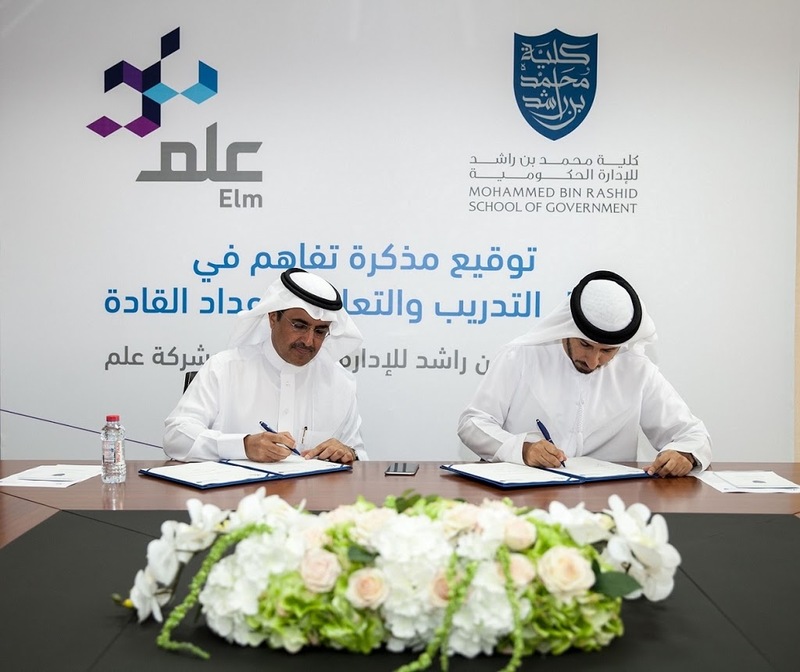 He added that this initiative comes within ELM’s efforts to expand its markets and share its unique expertise in the fields of learning and quality training, as well as other business solutions, government support, and digital products it provides to serve clients’ needs. He further noted that the MoU is a valuable investment for both parties and the digital solutions company will endeavor to support the objectives of MBRSG in promoting government excellence in the UAE and the Arab World, and in honing future leaders through the help of ELM’s excellent capabilities in e-learning and training, in addition to secure electronic services, government-private sector connectivity services, and the development and delivery of e-services to many public and private sectors. ELM is considered a leading provider of innovative digital solutions, training and consulting solutions, and digital products. Furthermore, ELM possesses advanced expertise in the fields of process re-engineering and administrative support & outsourcing, in compliance with professional standards that meet the expectations of customers, and supervised by highly skilled and competent professionals. These qualifications make ELM a trusted organization by several prominent government and private institutions in the Middle East, owing it to the quality of its works which has earned it numerous recognition from prestigious international organizations.